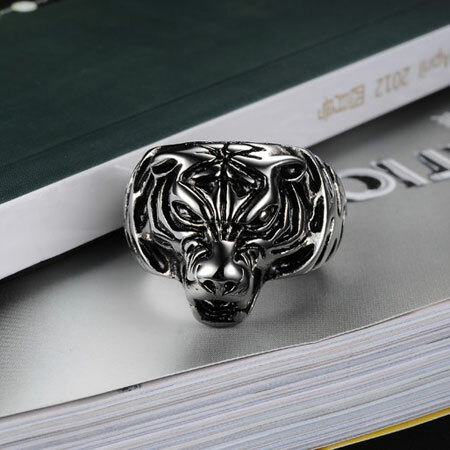 The tiger head design implies power，justice and fill you with courage. 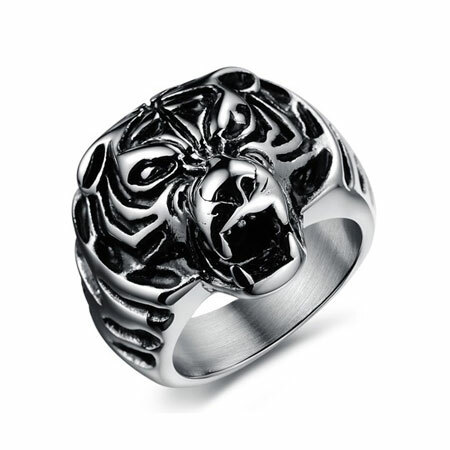 Wonderful details of the roaring of the tiger will make you tremble with fear. 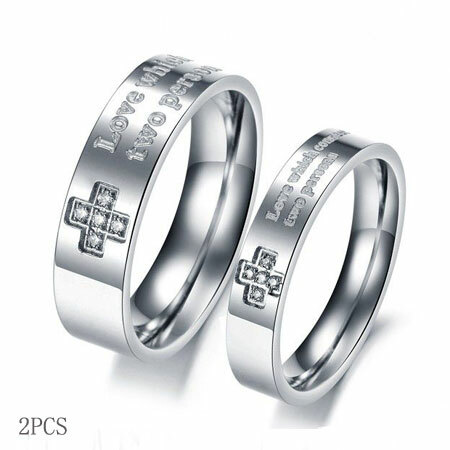 Made of Titanium stainless steel,our quality is guaranteed. 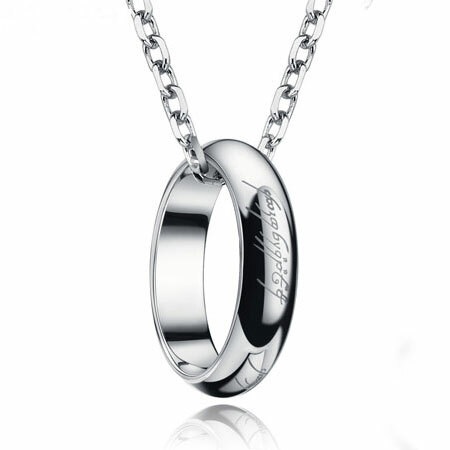 Comfort fit and color never fade away. 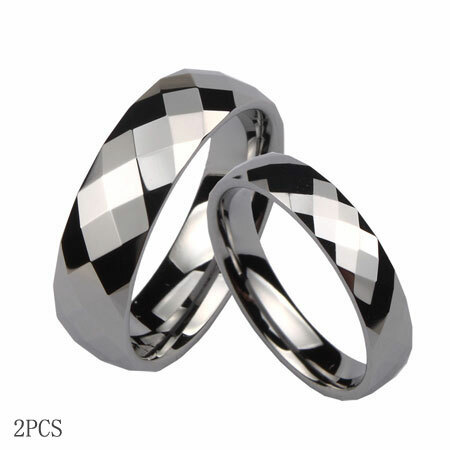 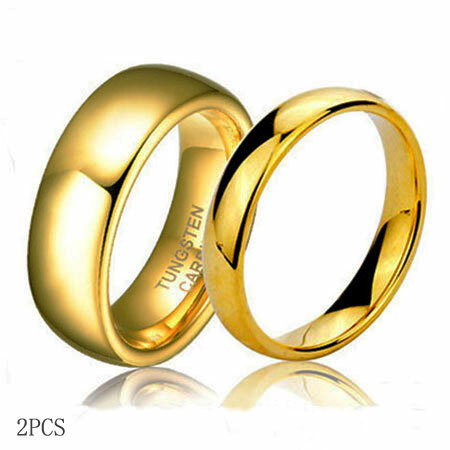 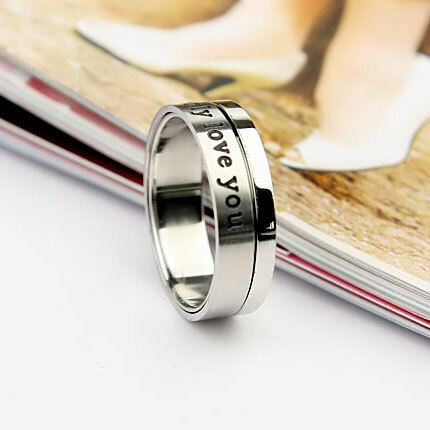 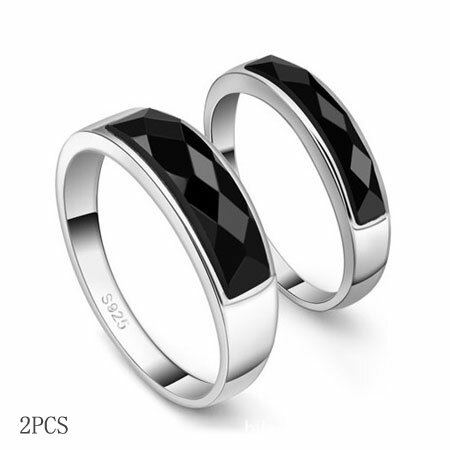 Display your individuality with this remarkable men's Titanium Ring. 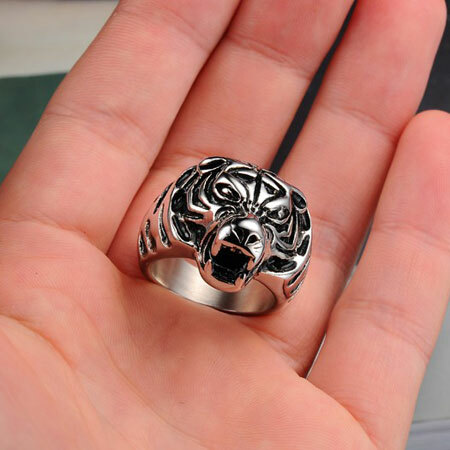 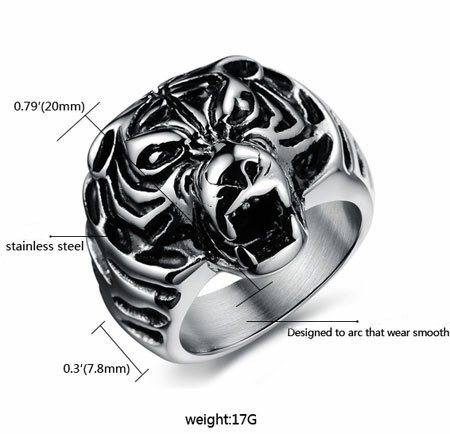 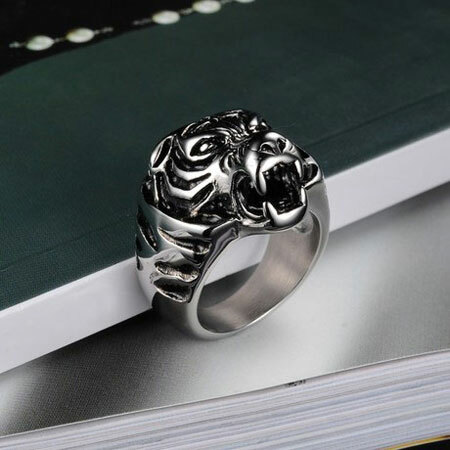 You will feel the power with this fashionable and impressive tiger ring on your finger.